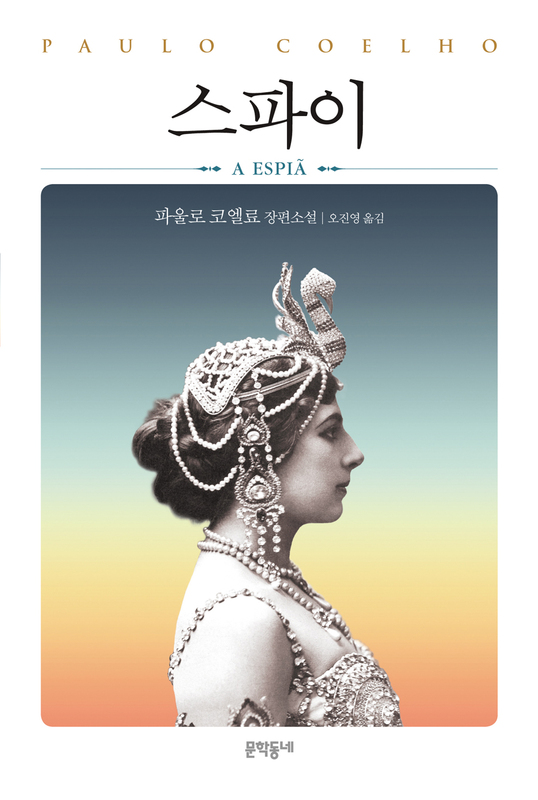 Mata Hari is a dancer. The moves that make her such a charismatic dancer are inspired by Asian cultures. She uses these dance moves to captivate her audience members who, not only come from Paris but who, come from all over Europe. 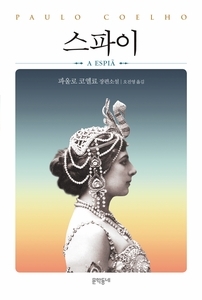 Mata is a natural fashionista living in the Belle Epoque era. In addition to her fancy jewelry and classy attire, she naturally spends a lot of time with people of high authority who have access to the luxurious entertainment she provides. Given the state of her profession, she is trusted to keep her clients� secrets. One day, she is kidnapped and by the French government under suspicions of passing information to the Germans during the first World War. Mata leaves a legacy behind by standing her ground even when facing death in the form of a gun. Paolo Coelho shares the free and independent spirit of Hari in observation of the 100th year anniversary her death. Unlike other books that describe Hari as a veiled femme fatale, Coelho�s Spy presents her as an individual who strives to stay true to herself, live courageously, and tries not to associate herself with the complications of politics.